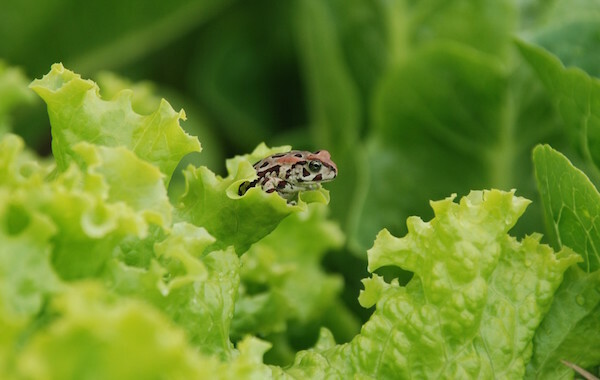 Toad NUTs has been working hard conserving the Western Leopard toad since 2007; we are proudly now considered the local authority conservation group in the South Peninsula. • Patrolling roads during winter to rescue (and record data) migrating toads. • Advocating for the rights of the leopard toad for habitat and safe passage to and from the ponds. 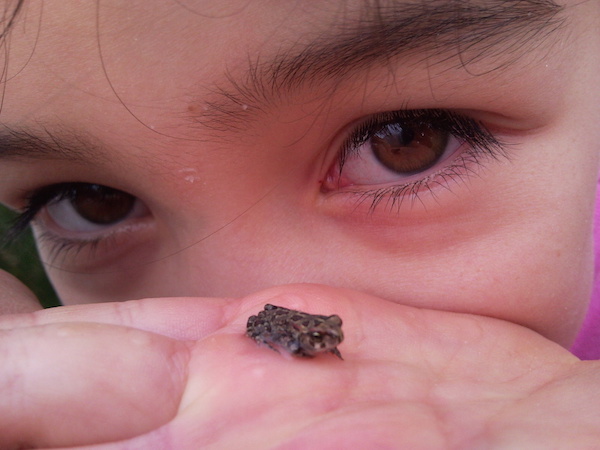 • Educating local residents about the needs of the leopard toads that reside in their gardens. • Assisting concerned residents through home visits. • Fund raising for ongoing conservation work. • Generating public awareness through media work. • Recruiting and training volunteers in 6 suburbs: Noordhoek, Milkwood Park, Sun Valley, Clovelly, Fish Hoek and Kommetjie. We really do need you! 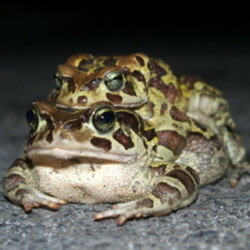 Every year hundreds of western leopard toads walk down our busy Noordhoek roads at night to get to the ponds to breed. With nightly traffic this is a hazardous journey! From July through to December our dedicated volunteers patrol our roads, removing migrating toads from the roads, and recording specific data for future research purposes. 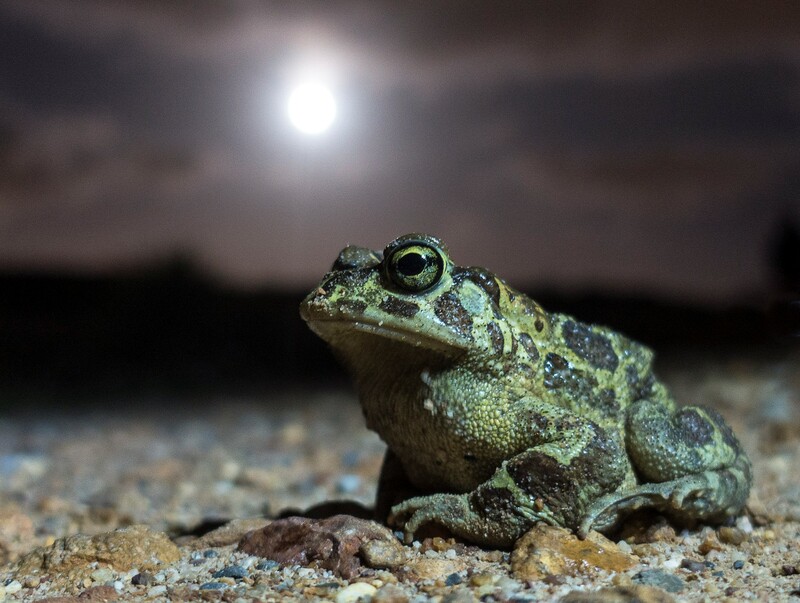 We sit on the Western Leopard Toad Conservation Committee with SANBI, Cape Nature and SAN Parks and collaborate with the Endangered Wildlife Trust, WWF, Table Mountain Fund and CTEET. Toad NUTs has presented work at the Green Mile workshop for EWT and at the 2016 IENE International Road Ecology Conference. 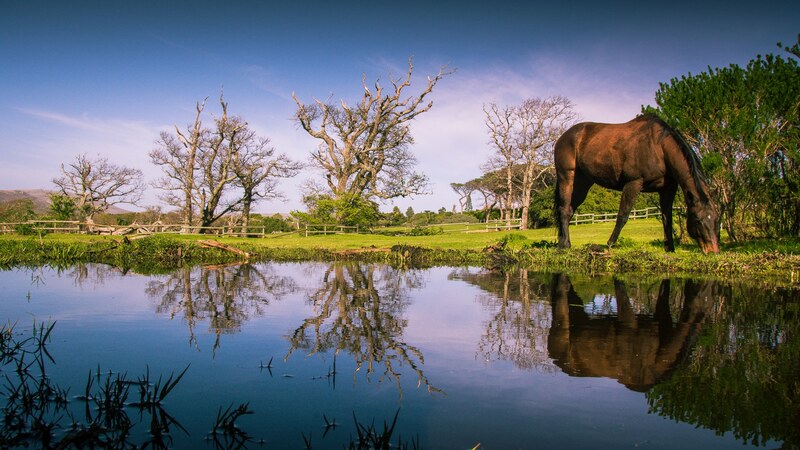 We have also appeared on Carte Blanche, 50/50 and several radio shows. Jane Goodall’s Roots & Shoots.